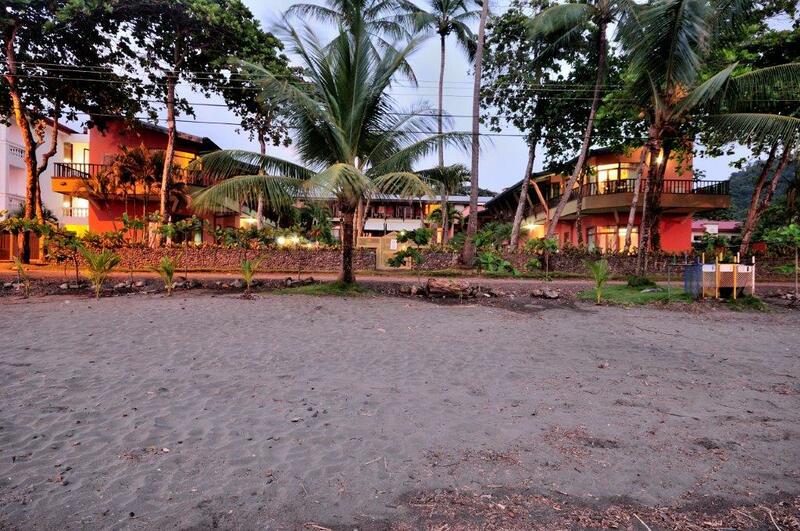 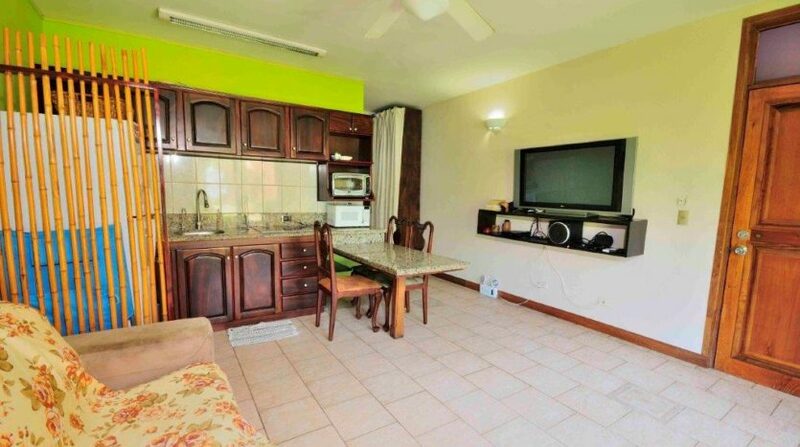 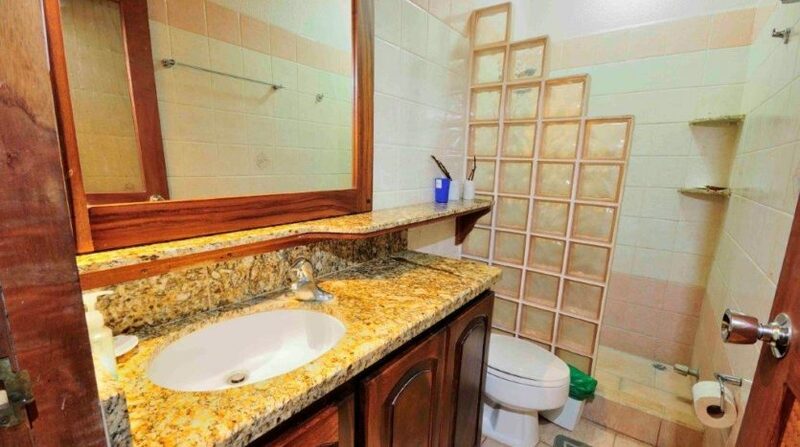 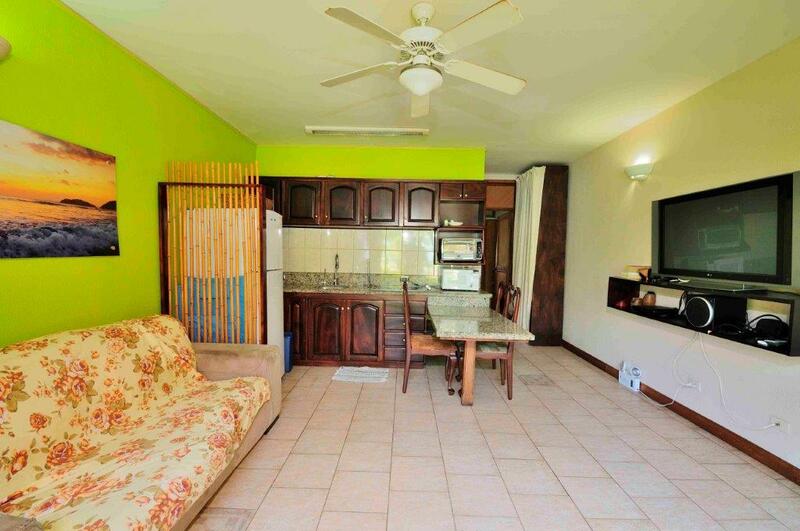 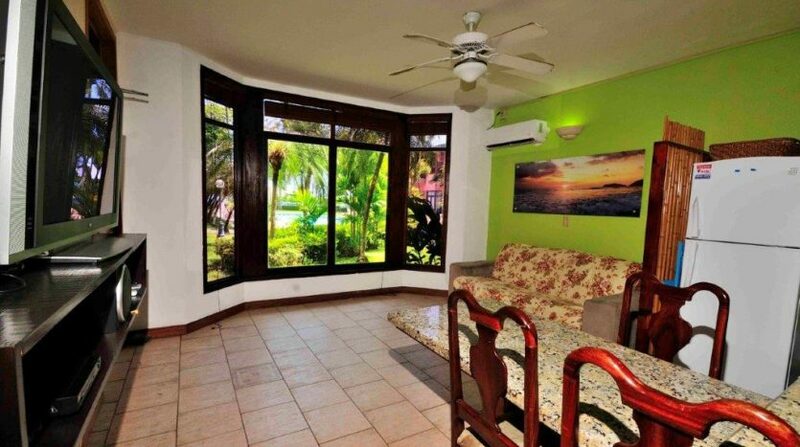 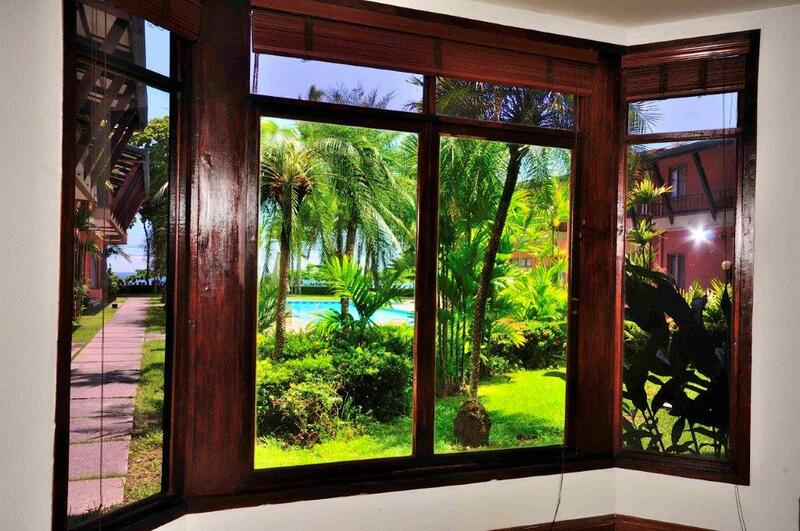 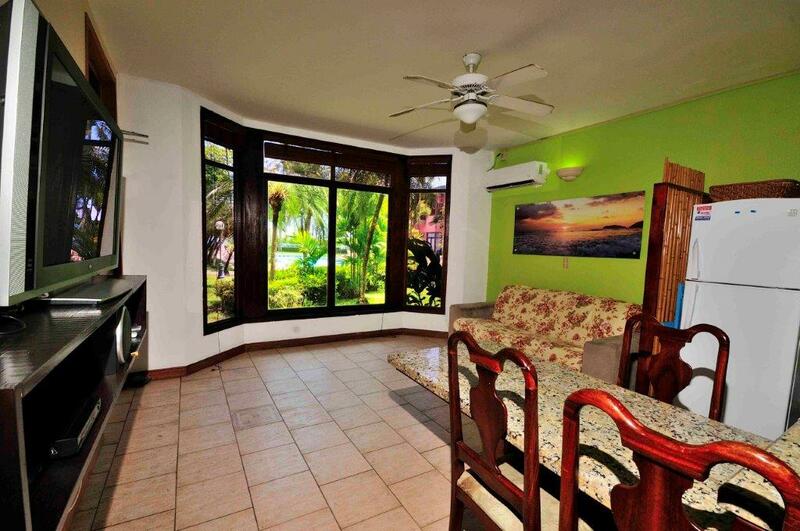 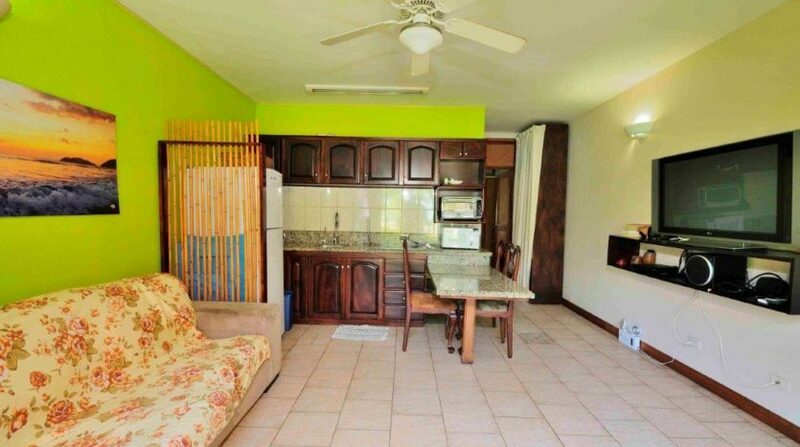 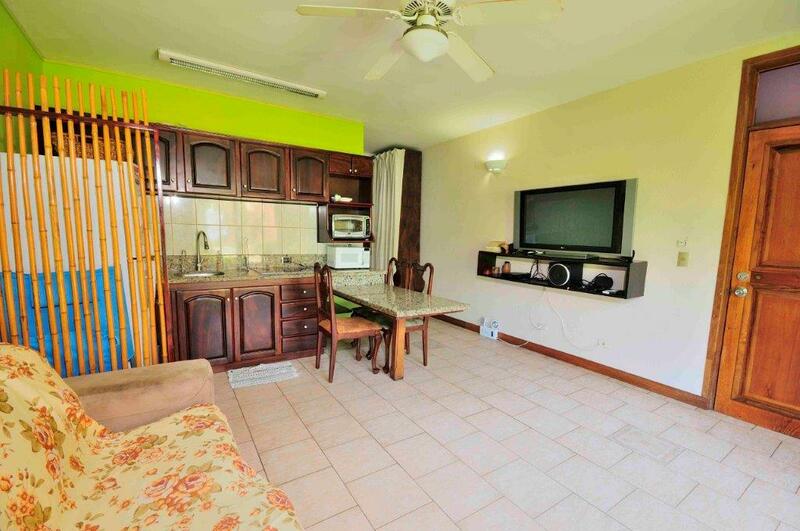 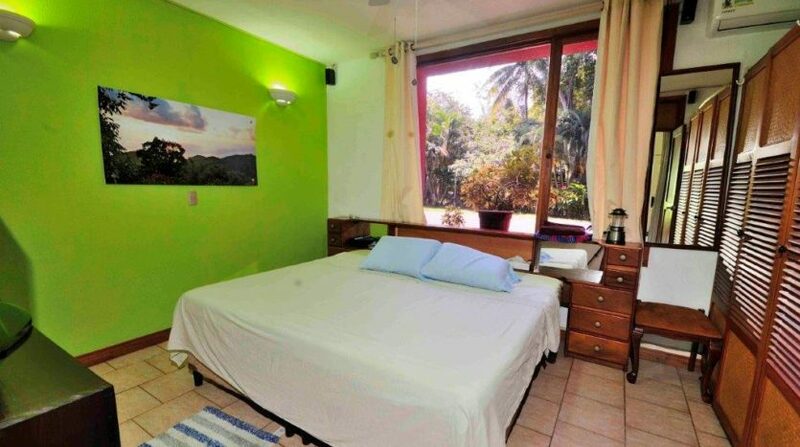 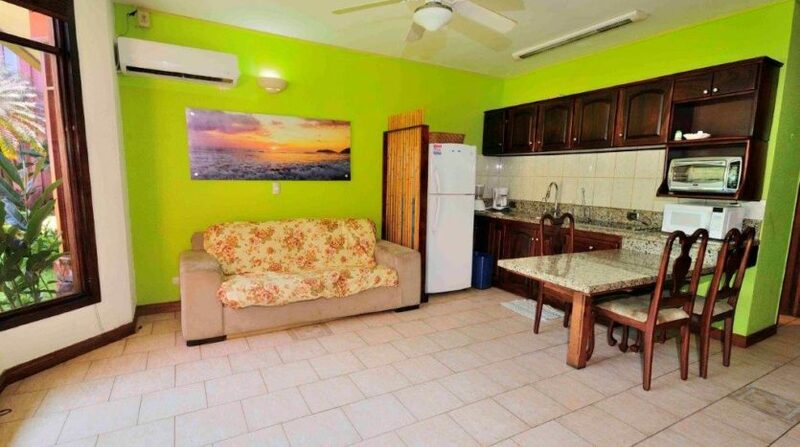 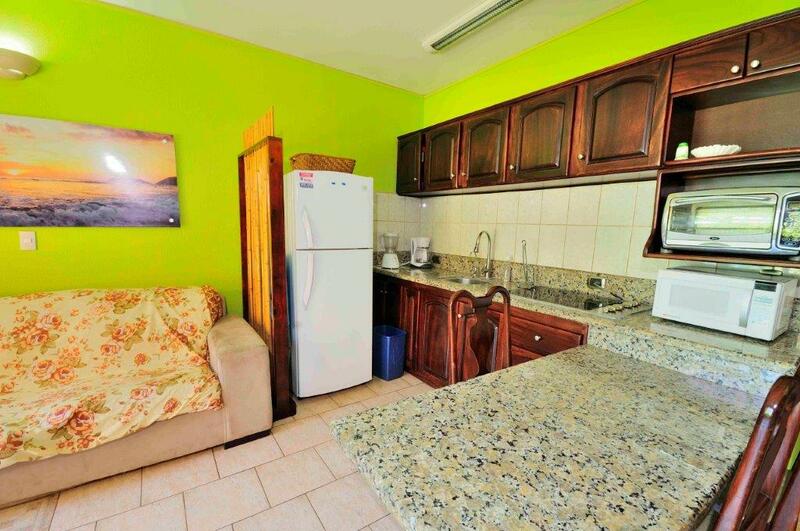 Oceanfront 1 bedroom condo is being offered fully furnished and turn-key. 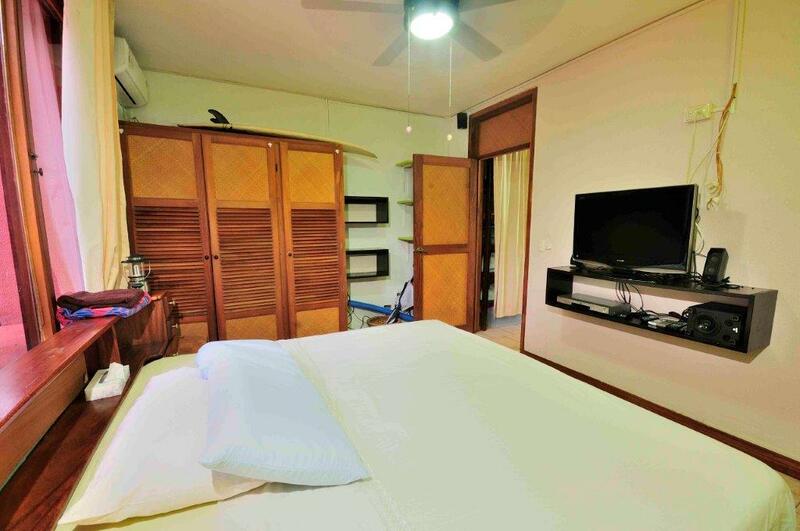 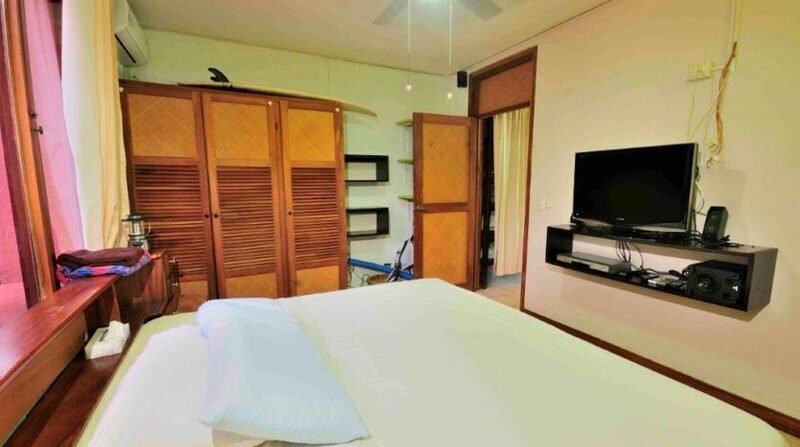 The unit is including a fold out couch, large flat screen TV’s and new air conditioners. 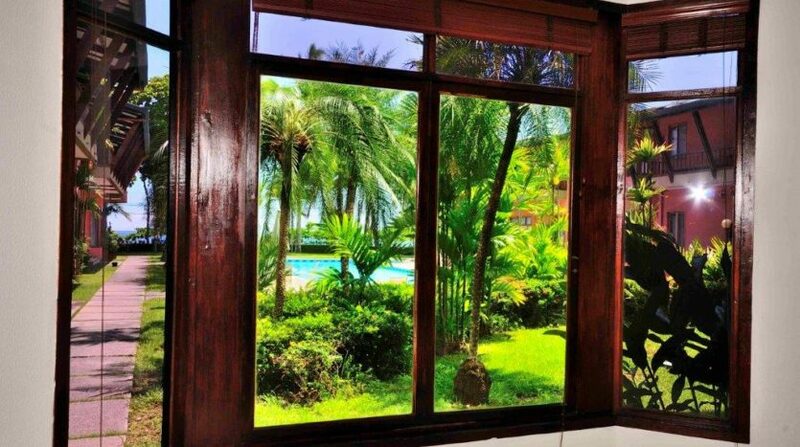 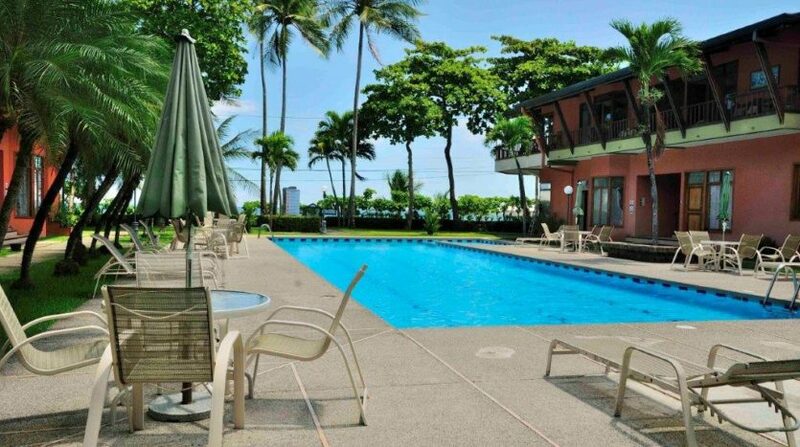 This ocean view residence is also a proven money maker, hence, the fact that it is currently being rented for $100 per night with high occupancy. 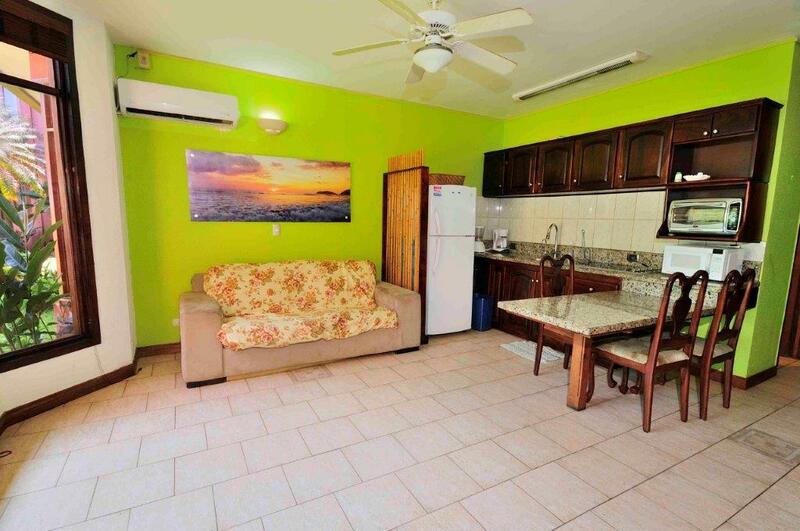 Oceanfront 1 Bedroom Condo, Fully Furnished ! 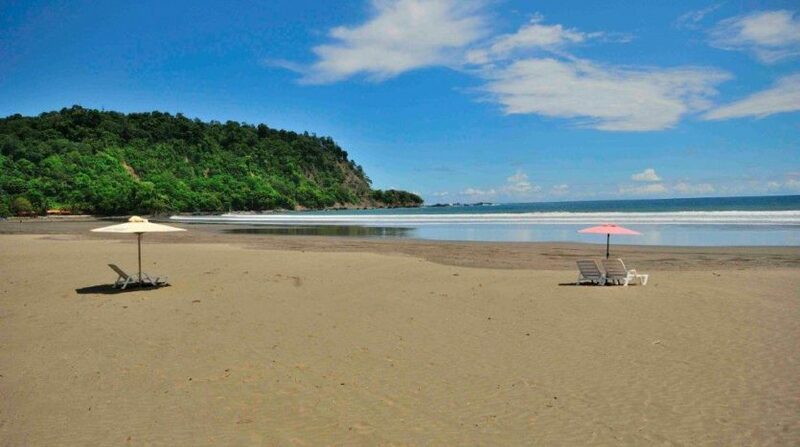 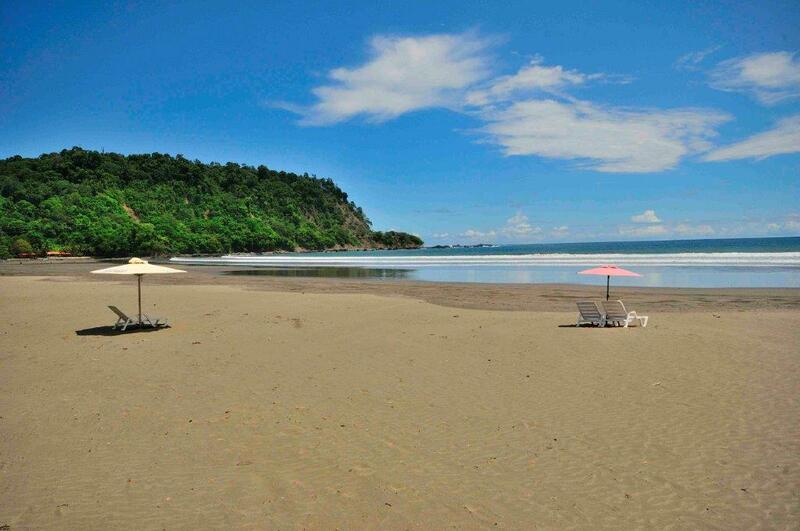 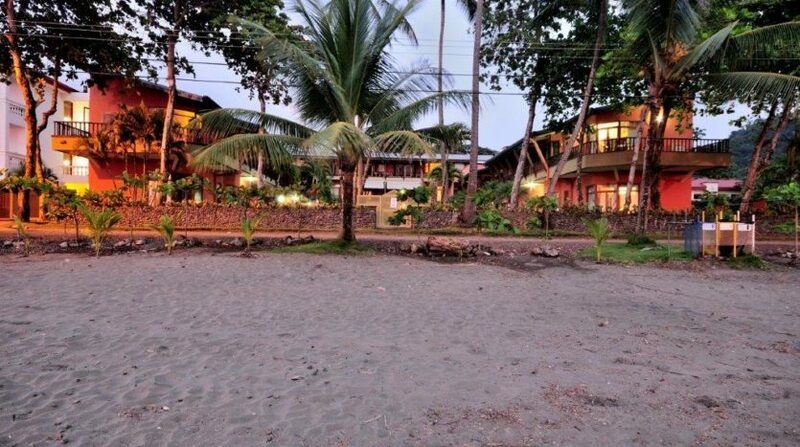 The community is called Mar Arena and is located on the south side of Jaco Bay. 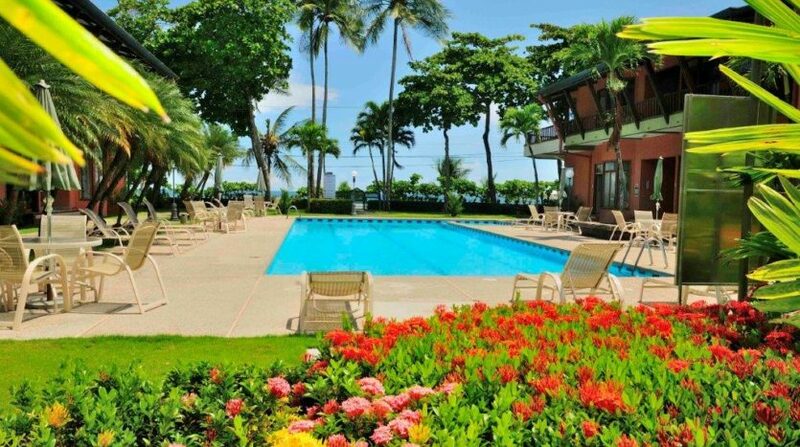 You can find safety and plenty of gated parking in this complex. 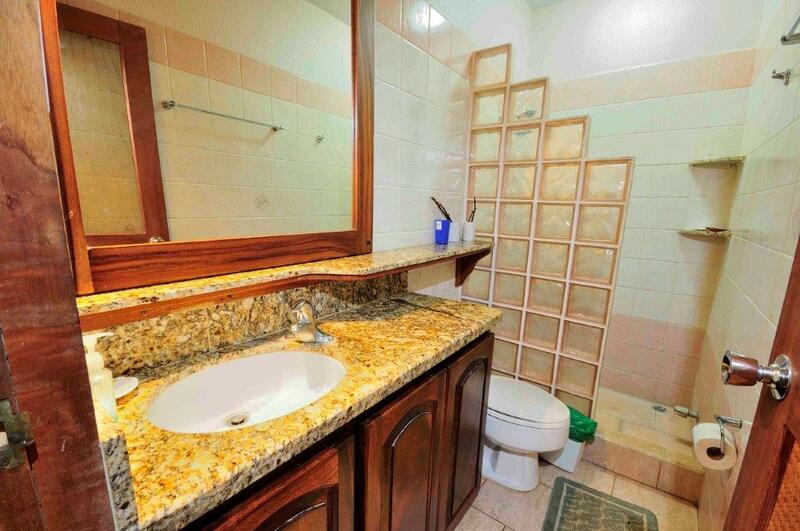 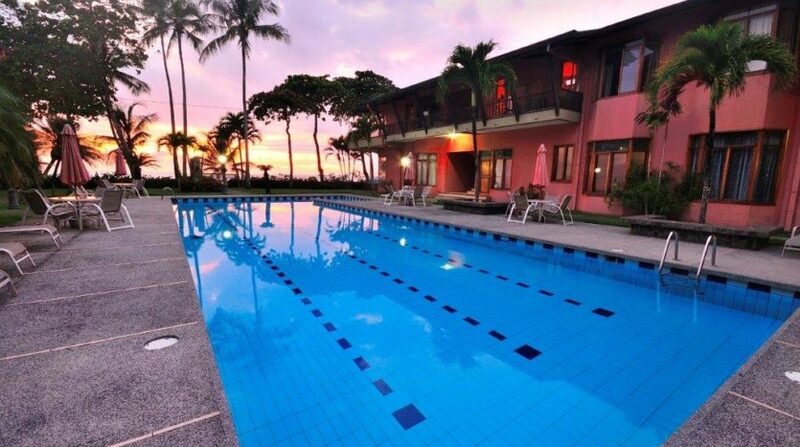 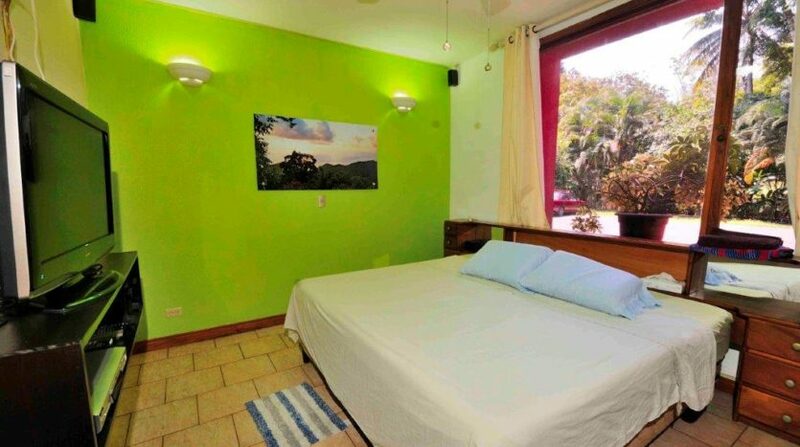 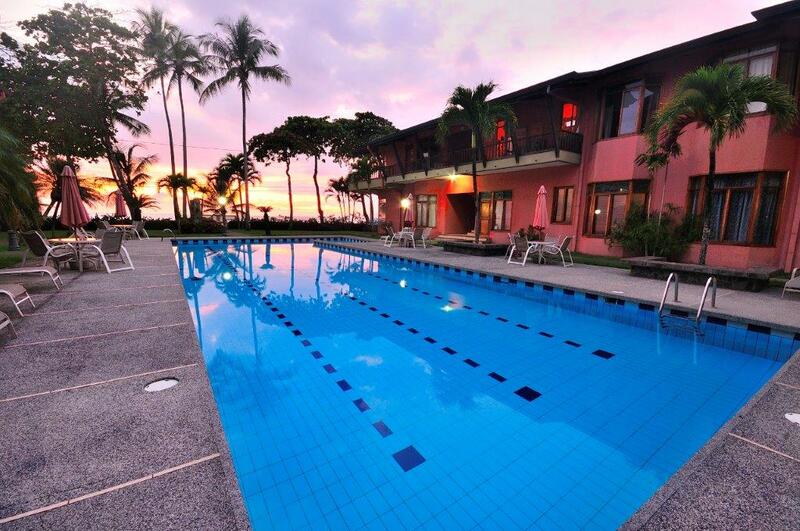 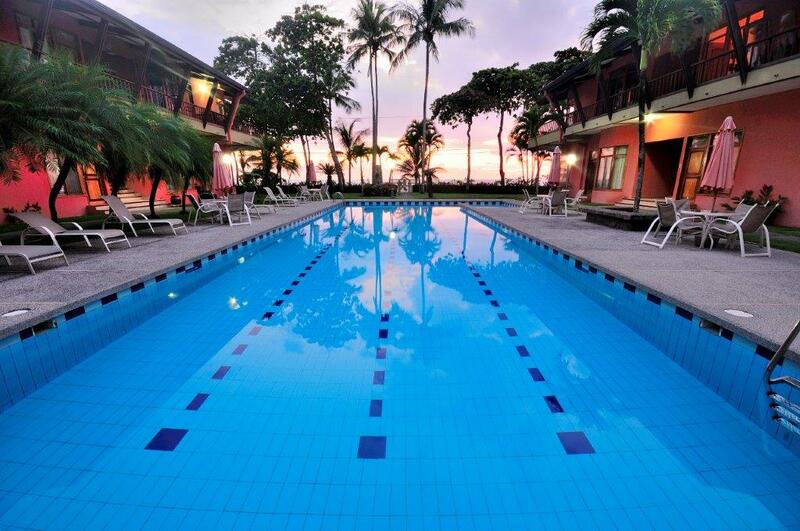 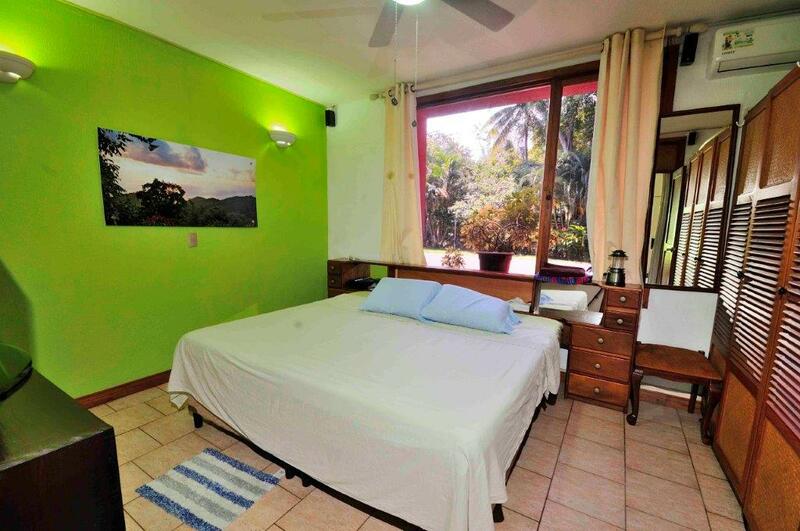 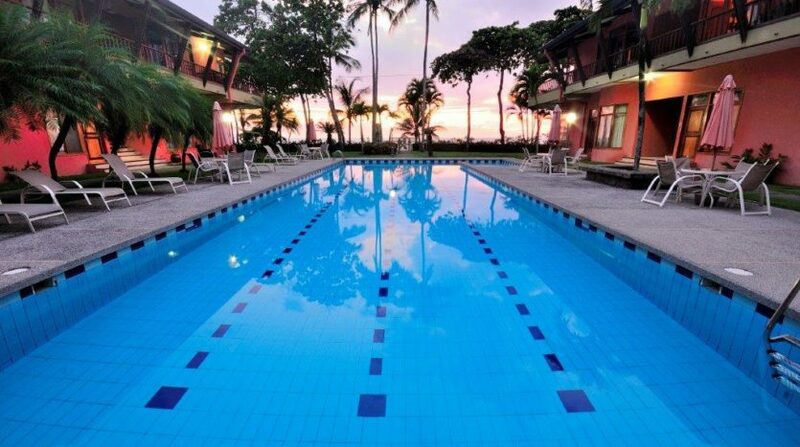 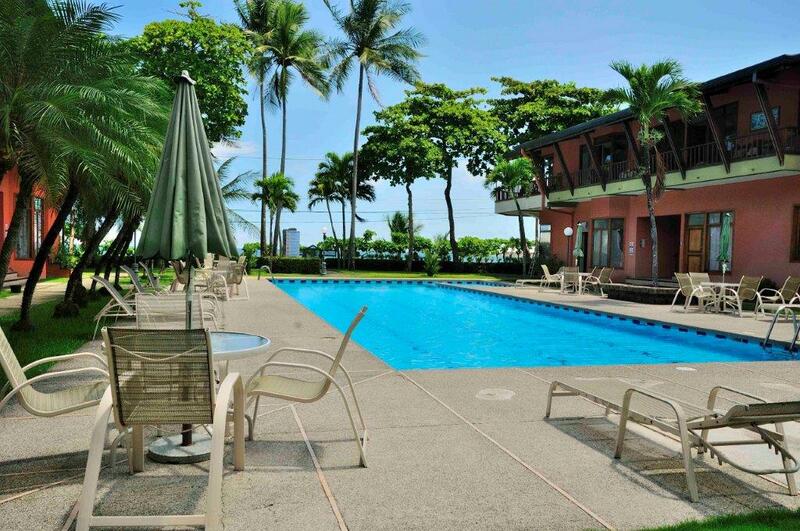 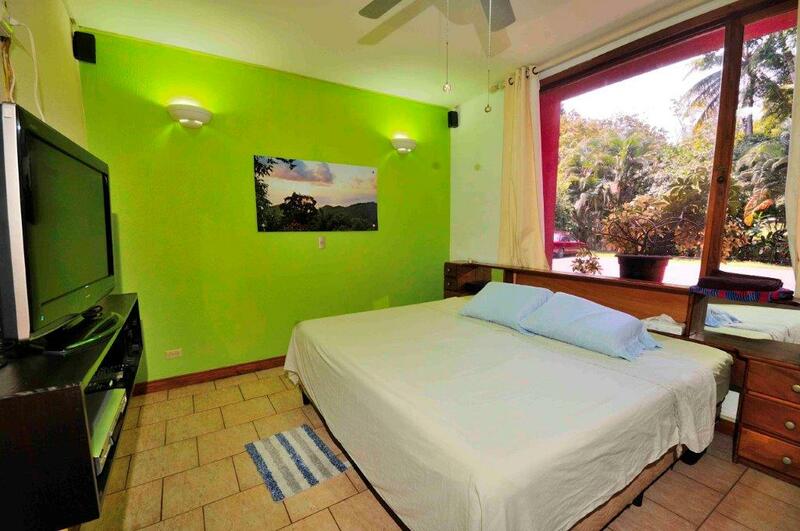 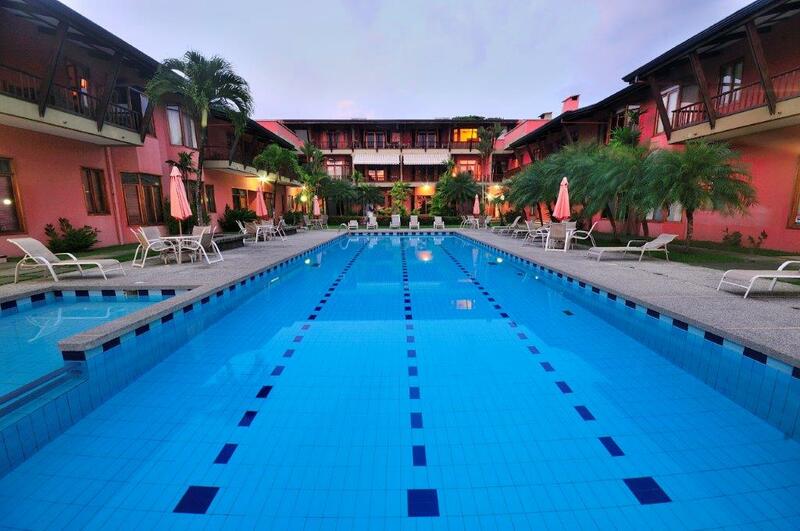 You can also enjoy a picturesque oceanfront lap pool, small gym, and a coin laundry facility. 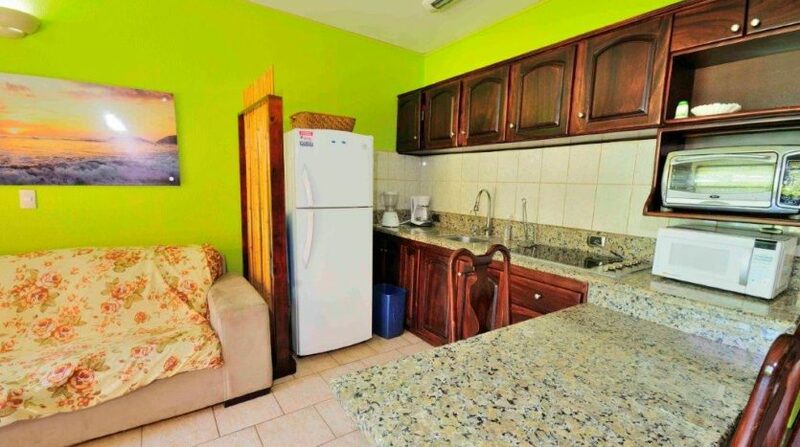 This residence has some of the lowest HOA fees on the beach at under $196 per month, thus making the unit more attractive as an income property. 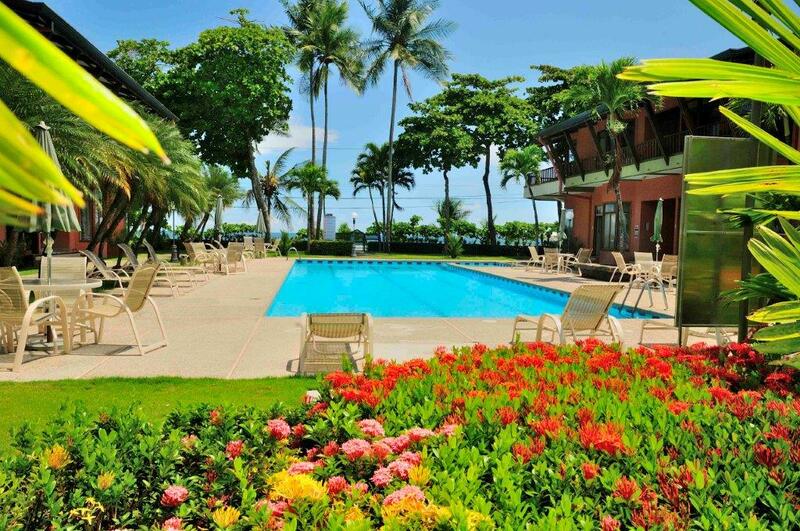 I am looking forward to answering your questions about this amazing opportunity to own a unit in Mar Arena Condominium.